What will happens if… Doomsayers have many ways of predicting disasters. Sooner or later you will be blown up on a lee shore and that will be the end of you and your boat. 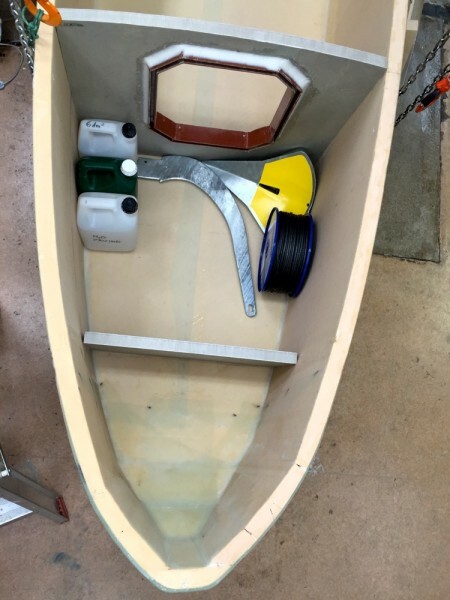 There is no law forbidding such a calamity to happen, but the likelihood is small indeed if the skipper prudent and the boat are well conceived. I have been spending many years in small boats and never even bean near such an incident. 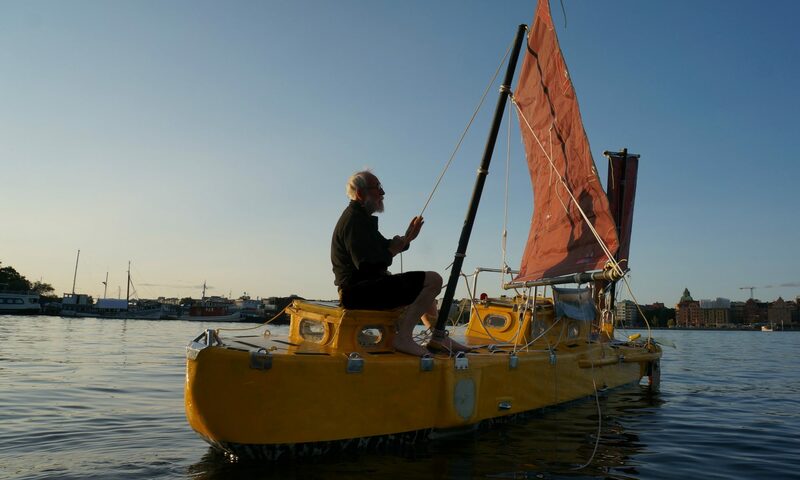 Small boats have many ways of avoiding bad luck. For Ex Lex I have gotten myself a big anchor, a fifteen-kilo SPADE from Bövik Marine here in Sweden. That size is recommended for yachts 40 feet long. I have a 200-meter long anchor rode with a braking strength of close to 3 tonnes, 6 mm Dynema from Teufelberger. Close to the anchor I will have 10-meter chain, close to the boat I will have shock absorbers, although I do not think a 200-meter long line will stretch tight. Like a fire extinguisher it’s a piece of equipment I hope I never have to use. For normal use I have a 6-kilo SPADE anchor. 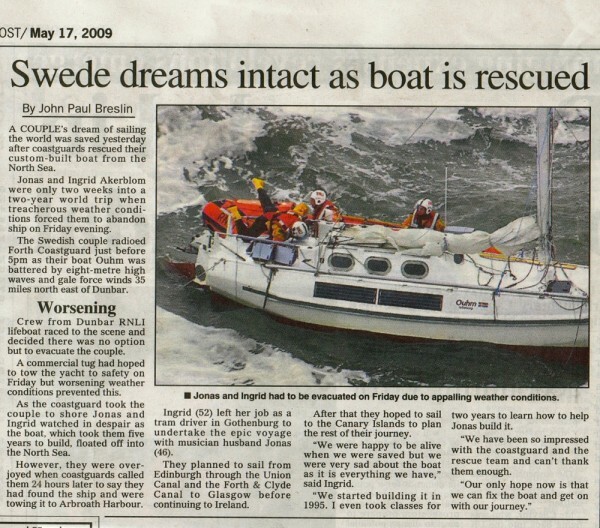 Ingrid and Jonas, friends of mine did get embayed in the Firth of Forth on cruise in a boat designed by me. They had rigging problems on their pivoting mast and gave a Pan-pan. The coast guard told them that the weather was deteriorating and that they had to abandon the boat. The rescue was successful. 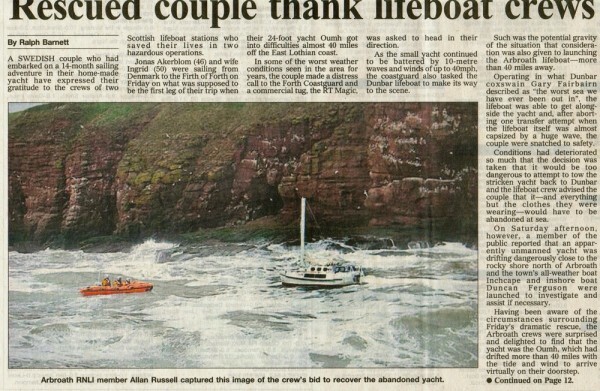 A few days later the boat was observed close to the rocks. Running before the wind Jonas had employed an old tire of mine that had seen use near Cape Horn. About ten meters from the rock the old tire had got stuck on something in the bottom and the boat was saved. Jonas told me that onboard everything was in perfect order. The coffeepot was still on the gimbals. Only his sunglasses had fallen to the flour, but had not broken.